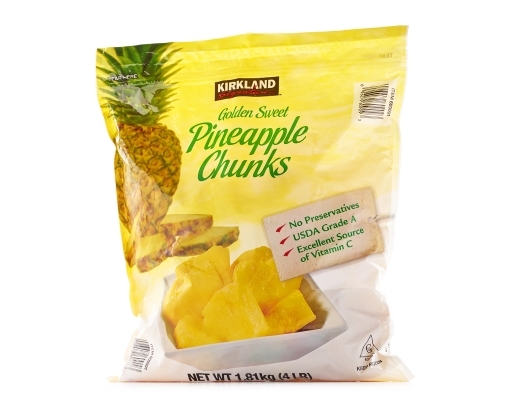 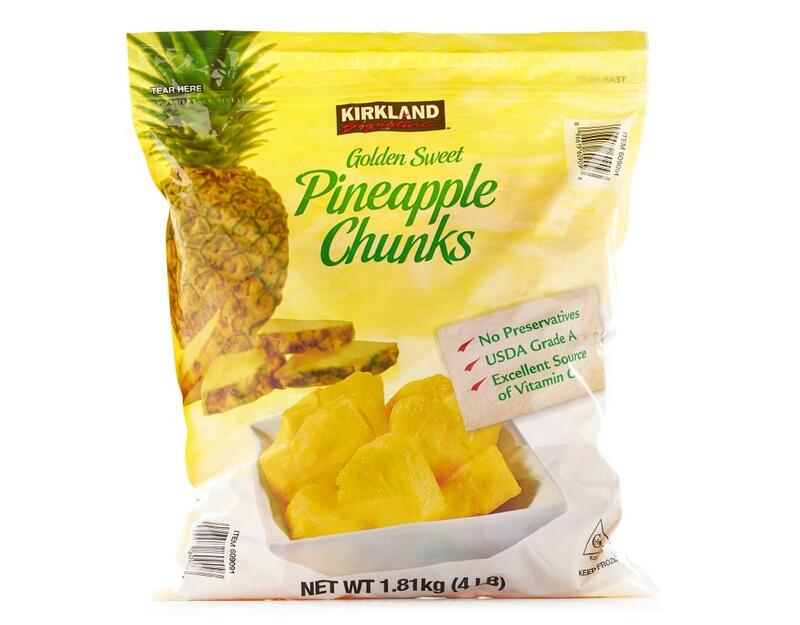 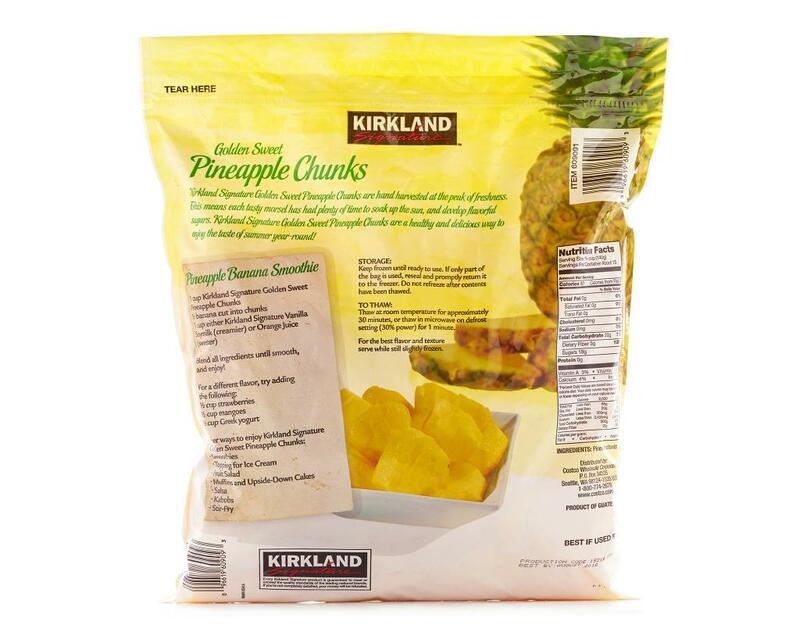 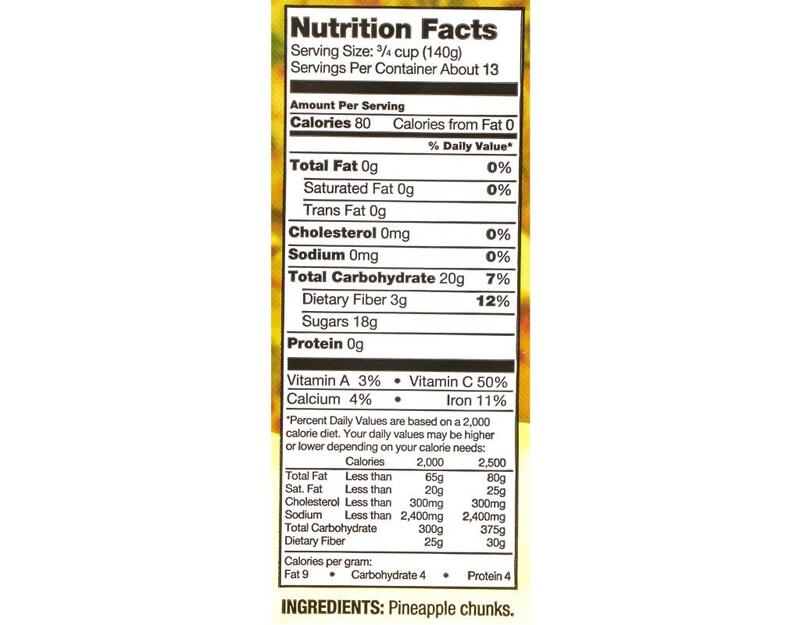 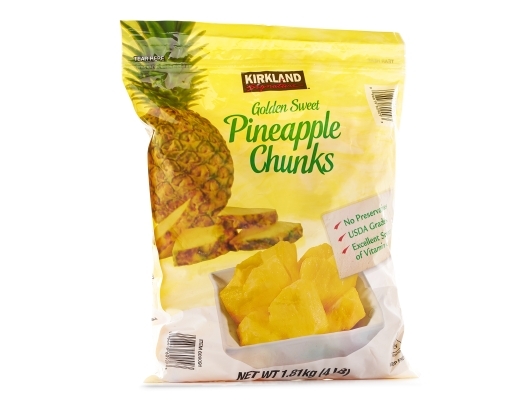 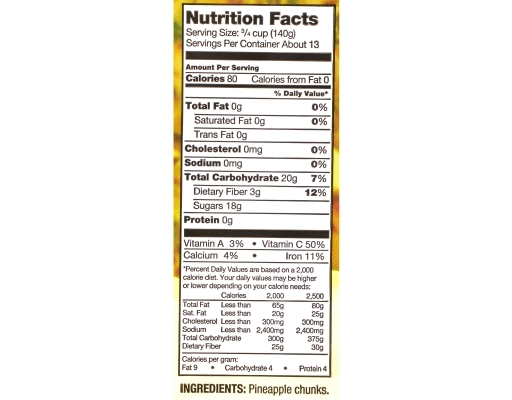 Kirkland Signature Golden Sweet Pineapple Chunks are hand harvested at the peak of freshness. This means each tasty morsel has had plenty of time to soak up the sun, and develop flavorful sugars. 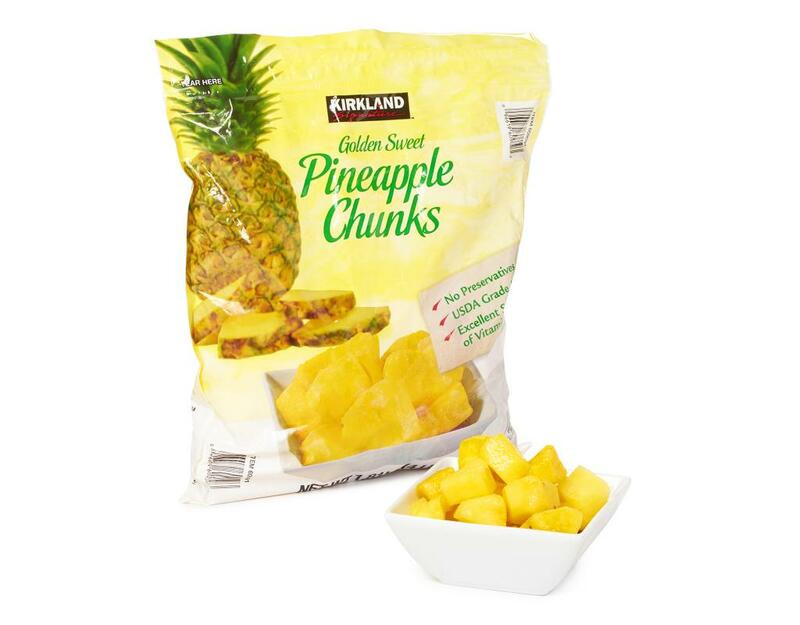 Kirkland Signature Golden Sweet Pineapple Chunks are a healthy and delicious way to enjoy the taste of summer year-round!